Being interrupted by hecklers isn’t always considered a typical occupational hazard of a public speaker. But when you give a speech in Parliament, the Assembly, the Senate or the House, things are different. That’s the nature of modern democracy. And that’s why we are looking at the current Sabah speech sensation. Yes, because the Sabah State Assembly in Kota Kinabalu, Malaysia is in the speech headlines. The Resource Development and Information Technology Minister, Datuk Dr Yee Moh Chai, was delivering the Budget winding-up speech. But, he was repeatedly interrupted…by his former assistant. That’s right. Such was the tie between the Minister and his former assistant. So, she chose to repeatedly interrupt his budget speech. It has to be noted that she’s now an Opposition Representative for SAPP Luyong. She’s changed sides. So, that might explain the heckling. But the hostility? That’s probably personal. Hell hath no fury like a personal assistant scorned. The Minister tried to keep going with his speech. And his former assistant for five years, Melanie Chia Chua Chui Ket, kept interrupting. Some Sabah speech sensation. Who won out? It was probably a draw. The Minister battled back with some quick jibes. Then he shouted at his heckler to stop interrupting his speech. The loser was undoubtedly the Deputy Speaker Datuk Johnny Mositun. Because his handling of the speech interruptions seemed weak. 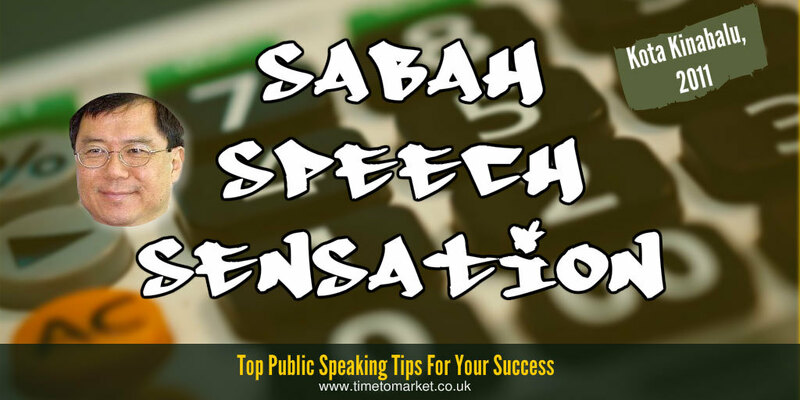 Of course, when you want to avoid anything similar to a Sabah speech sensation you can find out how you can manage interruptions in your speech like a professional. Because with more than 100 public speaking tips, we really do have something for every speech occasion. Plus, when you need to give your public speaking skills a boost, then you can always consider some training. So, when the time is right, please don’t hesitate to get in touch.